Chartered in 1988, Rho Mu Omega Chapter of Washington, DC is located in the North Atlantic Region of Alpha Kappa Kappa Sorority, Incorporated. Our focus is serving the community through our international and local program activities. Please browse our entire site to find out more about our chapter. Holli B. Townsend is the 11th President of Rho Mu Omega. 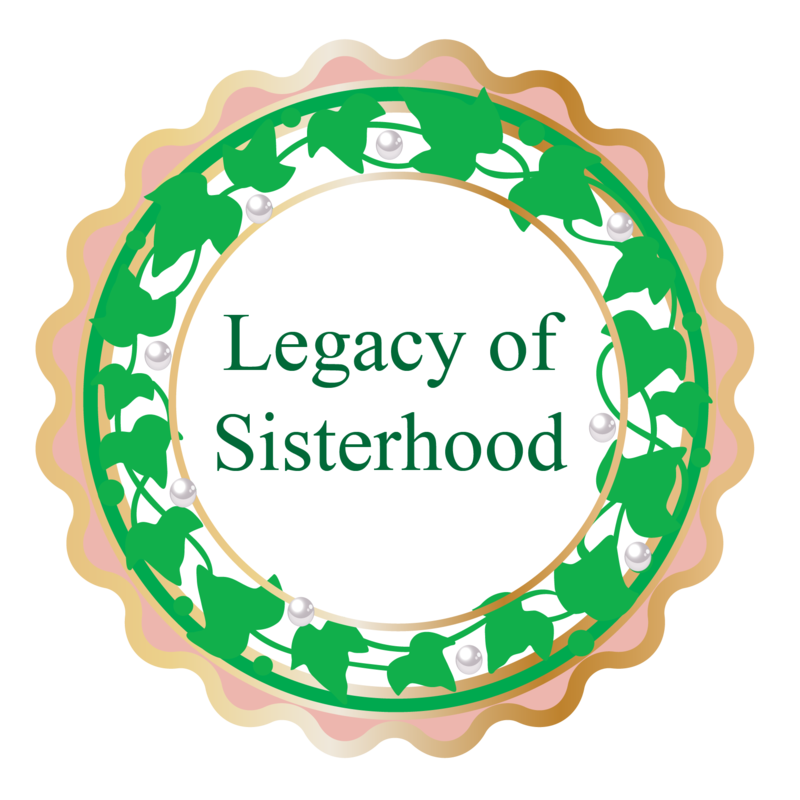 Focusing on the most important principles of the sorority, sisterhood and service. Meet the full leadership team by clicking below. Alpha Kappa Alpha Sorority, Incorporated® is dedicated to implementing programs of service that enhance the social, economic, and educational well-being of the local, national and international communities. 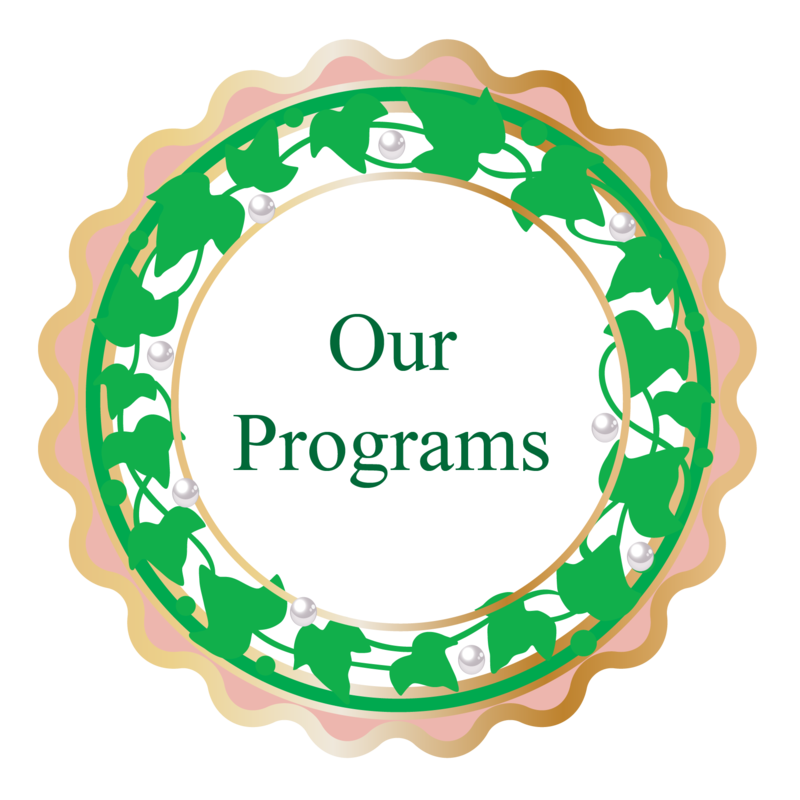 The current program theme is Exemplifying Excellence Through Sustainable Service. Learn more by clicking the link below. Rho Mu Omega's active membership is comprised of over 245 women from around the world who currently reside in the Washington, DC Metropolitan area. Our members represent a diverse constituency of women, ranging in age and professions. Rho Mu Omega has activities for everyone! We invite you to scroll through the list of upcoming events that includes program activities, fundraising activities and the dates for our monthly chapter meetings.